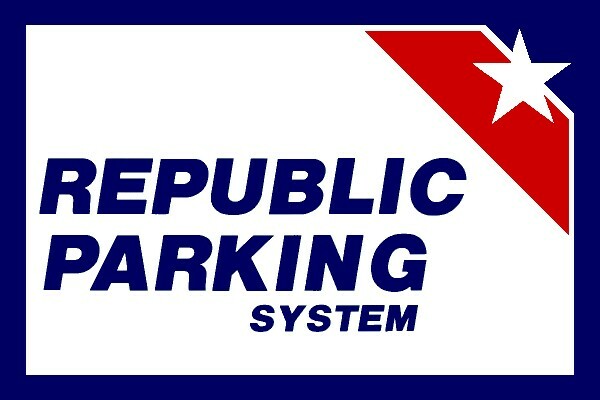 Once you have signed up for the program, an email will be sent to the Republic Parking office. The manager on duty will call you to obtain your credit card number and key it directly into the software program for security purposes. It may take up to 24 hours to receive this call so plan accordingly. Depending on your date of travel, you can either pick up your card from the cashier in the exit booths once you are notified it is ready, or we can mail it to you via US Mail. You must use your Fast Lane pass to properly enter and exit the surface lot. If you obtain a ticket you will need to pay the regular $8.00 rate.